Sew Says Mimi: The 12 Days of Finished! The 12 Days of Finished! 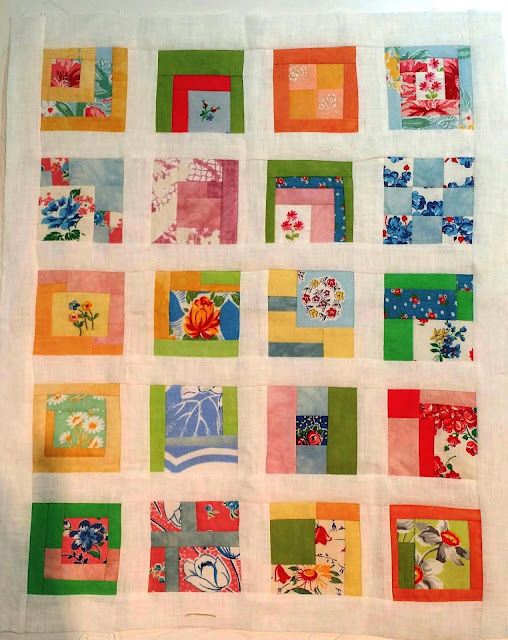 that I worked on this quilt was great fun! 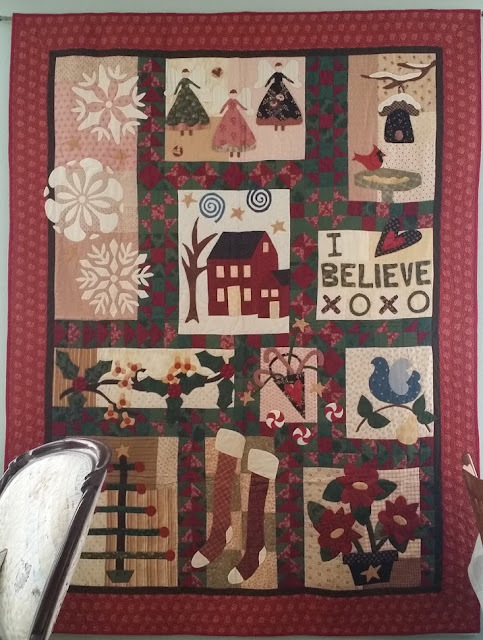 The design is by Pat Sloan..
"I Believe" I planned for Christmas..
and that I will finish! Want to join in the challenge... post your "I Believe I'll finish" photos as a comment!